The legendary comic-book author, publisher, and film producer Stan Lee has died. 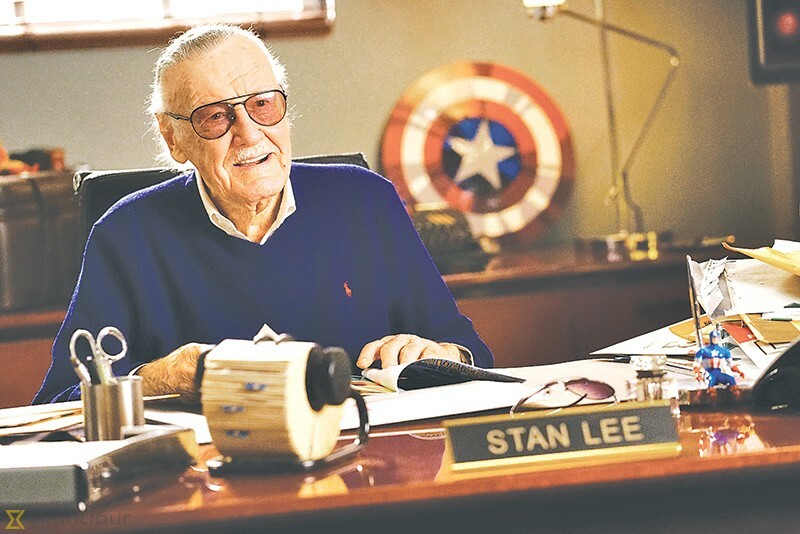 He co-created Spider-Man, The Incredible Hulk, the Avengers, the X-Men, Black Panther, and many more characters and imaginary worlds we've come to know through comic books, games, and movies. He died at Cedars-Sinai Medical Center in Los Angeles. The news of his death was first reported by TMZ, and came from Stan's daughter. Stan Lee may be known as a creator, but I think people forget how good he was as a superhero hype man. He talked with the excited energy of someone running into a diner after seeing Spider-Man swing by overhead. He sounded like he had all the secrets and couldn't wait to share. If you haven't seen it, this is Stan Lee addressing racism in a 1968 edition of Stan's Soapbox, after the assassinations of JFK and MLK. RIP Stan Lee. I don't claim to be a comics expert, but Marvel's notion that heroes could also be people with neuroses and mundane, messy problems made a big difference in the American conception of heroism generally. Excelsior! Genuinely impossible to imagine what American pop culture would look like without Stan Lee, Jack Kirby, and others who gave us a new model of fairy tales where the freaks, the weirdos, and the outcasts were the heroes and not the monsters.